Optton is a world leader in optical design and optical engineering. 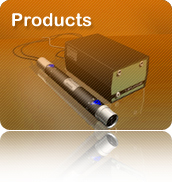 Combining optical design, opto-mechanical design, and engineering services. 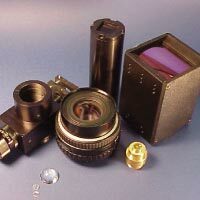 We provide optical systems ranging from prototype to production. With a thorough understanding of theory and extensive experience, we not only provide the highest quality designs, but also consider fiscal issues and product reproducibility in our designs. Optton has a large array of options that will specify our products to meet your exact needs. Our modules and turnkey systems have a variety of focal lenses and focusing heads that can be added at any time as we employ standardized fiber connectors.